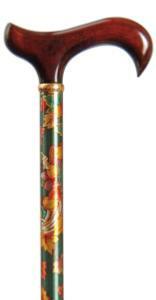 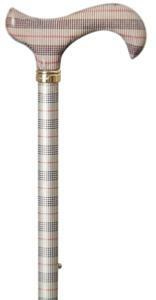 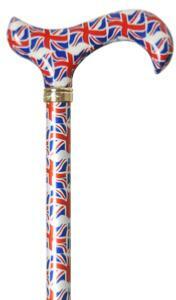 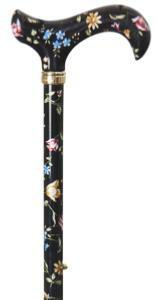 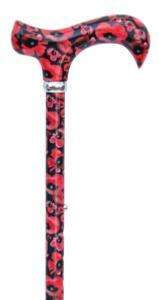 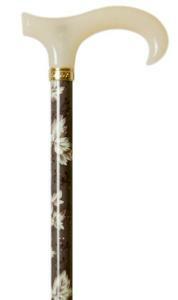 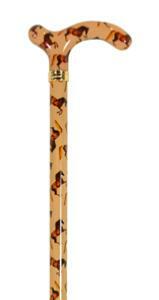 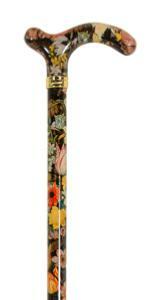 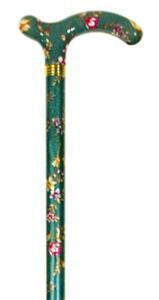 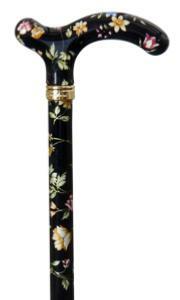 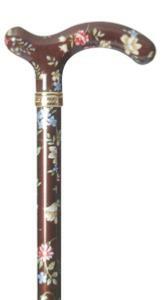 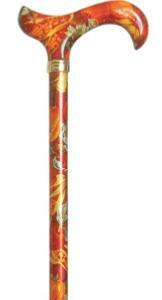 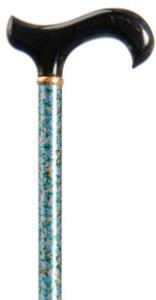 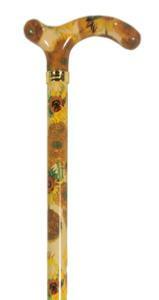 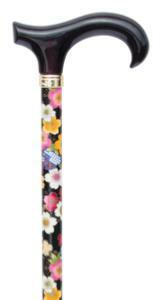 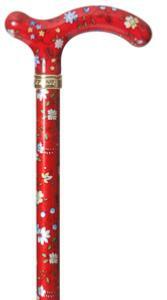 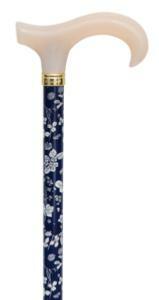 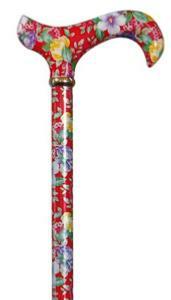 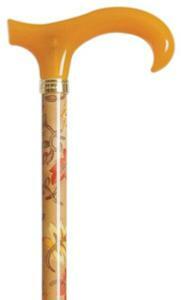 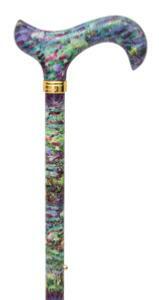 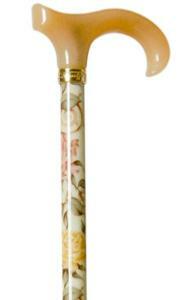 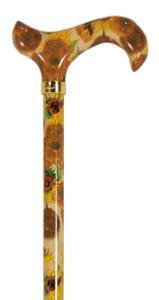 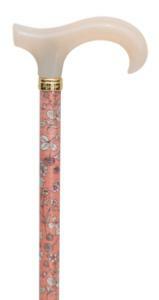 Ladies' fashionable walking sticks are a Classic Canes speciality. 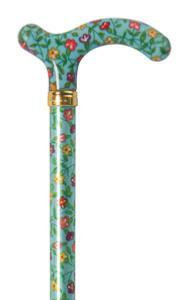 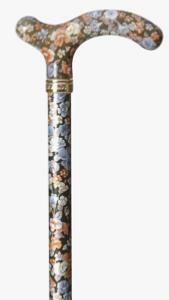 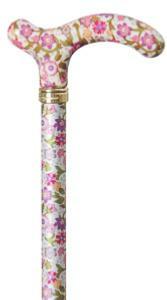 Every spring/summer and autumn/winter we launch new, elegant, fashionable walking sticks to keep pace with the latest trends. 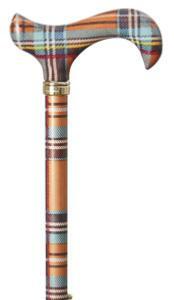 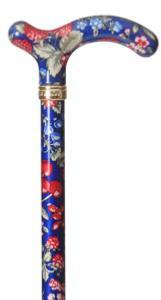 Our ever-increasing range of colours and patterns ensures there is a walking stick to match any outfit.